Rebecca Latus has joined the fast-expanding firm James Legal. The experienced commercial litigator will further enhance the specialist business-related legal advice offered by James Legal, which has offices in east Hull and Beverley and has just been shortlisted in the “Law Firm of the Year: Small” category of the prestigious Yorkshire Legal Awards for the second year running. Rebecca can advise on everything from contract disputes to negligence issues, shareholder and partnership disputes, financial mis-selling and guarantee liability. 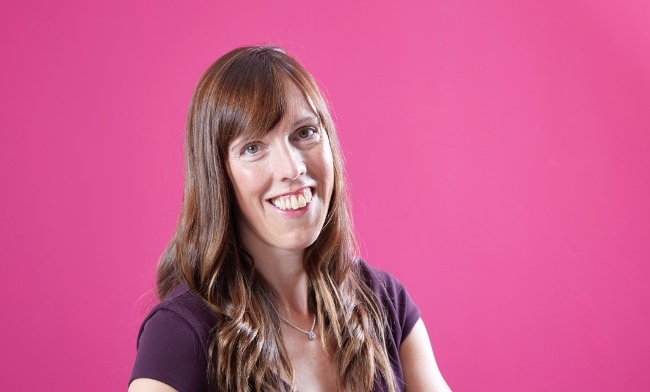 Having qualified as a lawyer in 2006, she has previously worked for firms including DLA Piper in Sheffield and Rollitts in Hull, where she was an associate. She has extensive experience of handling complex, multi-track cases. Rebecca’s previous successes have included a high profile hire dispute case that was heard at the Court of Appeal. And, just like James Legal, she believes in “giving something back”, acting as a trustee for the Hull Youth Support Trust outside of work. “The charity is focused on young enterprise and is aimed at supporting start-ups from the area,” added Rebecca.